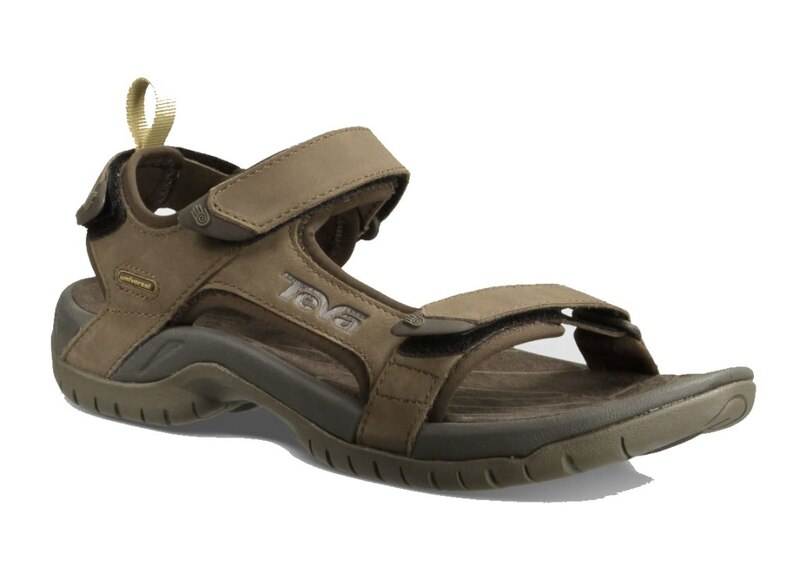 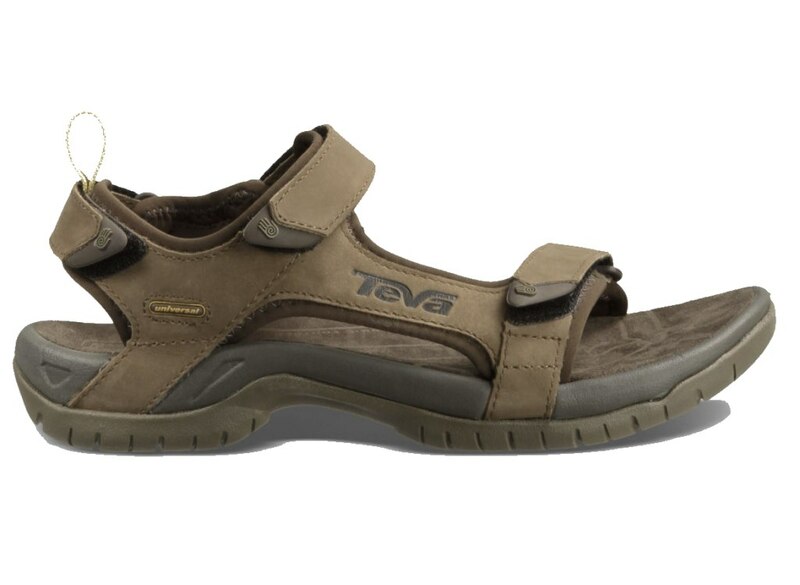 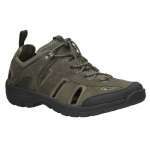 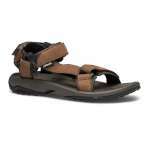 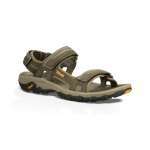 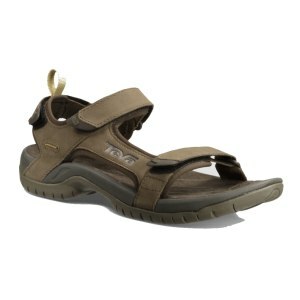 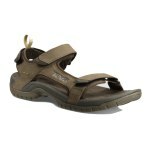 The Teva Men's Tanza Leather Sandal is a high quality, stylish and lightweight leather sandal that offers comfort and support ideal for summer hiking and travelling. 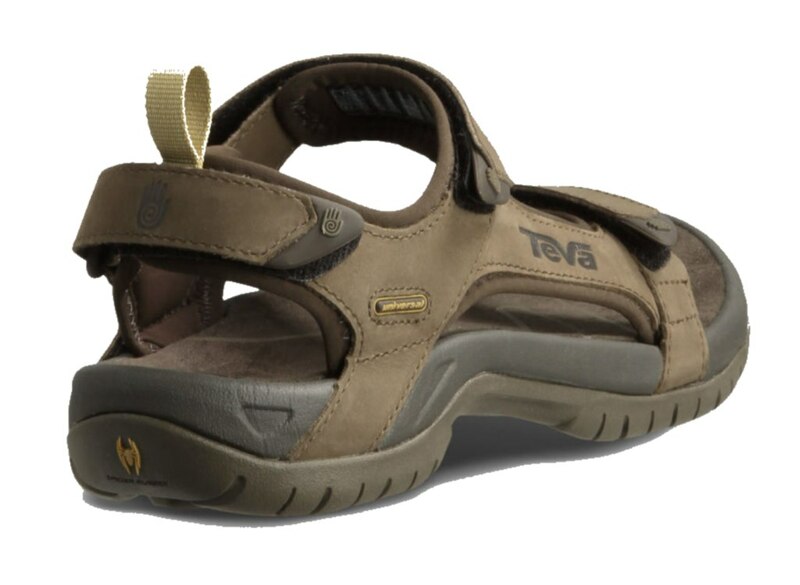 The Tanza's have a classic leather upper with Velcro adjustment points for a personalised and secure fit and the open toe construction allows for air to flow freely to keep your feet nicely ventilated and comfortable while you are enjoying walking and travelling. 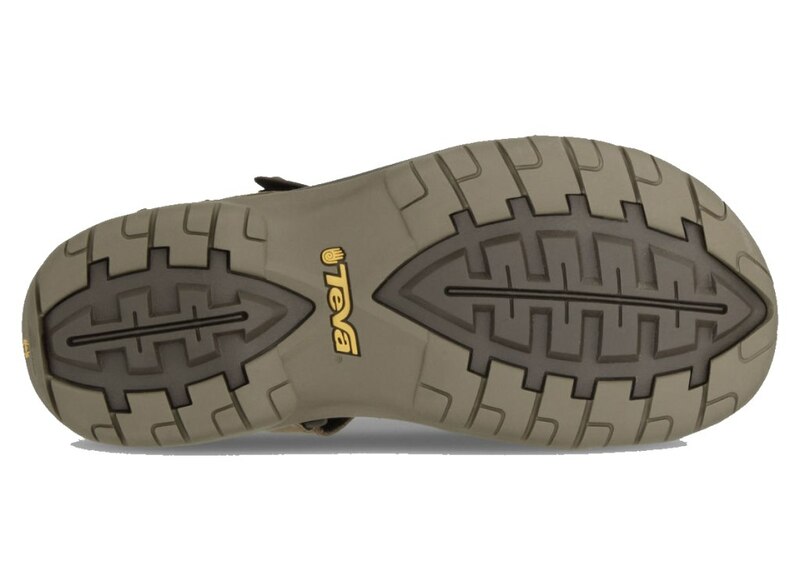 The Spider Original rubber sole on these Tanza's are durable and offer a great level of grip and the ShocPad™ technology in the heel offers excellent level of comfort so that you can keep going longer in comfort!